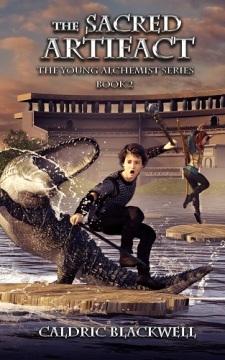 "The Sacred Artifact" is a middle grade fantasy novel aimed at ages 9 to 14. At its heart, it's an adventure book filled with action and fantasy. The lovable characters and fast-paced plot make it a quick, fun read for young readers.